College food can be a challenge. When you’re away from home and want to try a tasty home cooked meal, check out our cookbooks! 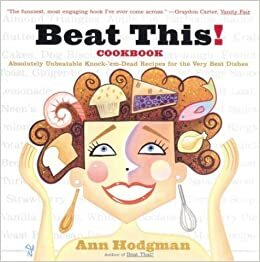 In support of our culinary program the Olson Library offers a wide selection of books on many different cooking styles. There are gourmet books, baking books, books based on different countries, and much more! For dessert, sometimes you don’t want to make a big cake to share with guests. Sometimes smaller desserts make a bigger impact. This book has recipes from mini cakes to cookies and everything sweet in between. This book offers classic recipes with hilarious commentary. Before every recipe there is a story about who or why the recipe is included in the book. Hodgman did a wonderful job of pulling the readers in not only for the recipe or the interesting cover art, but for the content. It has everything from clam chowder to flour less chocolate cake and dog biscuits. Fantastic read. Take a trip back to the 1950s with this cookbook. 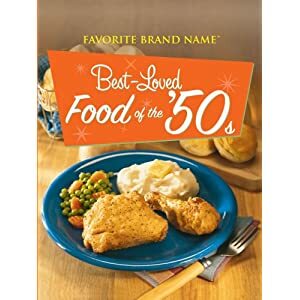 Filled with recipes ranging from rather odd like SPAM Hawaiian Pizza to mouthwatering homestyle chicken pot pie, this book offers different ways to cook on a budget for all meals of the day.